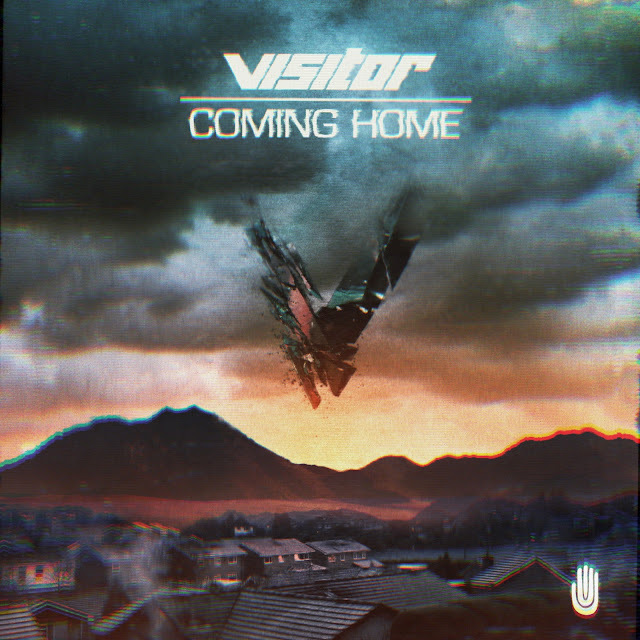 London electronic pop duo Visitor that we've written about many times before just released a new EP for "Coming Home" & "RNB". It is supported by remixes by some of our favorites like Lifelike, FM Attack & Viceroy. They sent the entire EP for us to review and it is excellent! Digging both tracks and all the remixes! I am definitely gonna be playing some of these in my DJ mixes. Check out the entire EP via their soundcloud below. You can download the excellent Viceroy Remix for "Coming Home" for free. If you like what you hear you can purchase the rest of the release on iTunes for $4.99. A deal I tell you.